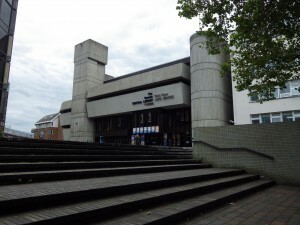 Last week I was in Portsmouth and took advantage of an opportunity to pop into The Portsmouth History Centre which is on the second floor of the Portsmouth Central Library near the Guildhall. 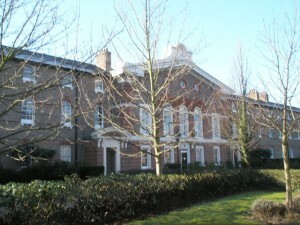 It comprises of the City Records Office Archive as well as holding the library resources on Portsmouth family, local and naval history plus the Arthur Conan Doyle and Charles Dickens collections. My interest was in the Portsea Workhouse, an institution in which my 3 x great-grandmother, Martha Malser, had died as an inmate in February 1870 aged 70. While the History Centre have the workhouse Creed registers from 1879 to 1953, which served as admission registers, the earlier records have very sadly not survived. This being the case meant I was unable to do any personal family history research this time. I was, however, able to call up the Board of Guardians minute books for the time that my ancestor was living under their care in her old age. While not giving me any direct references to Martha it was an extremely interesting bit of research as it gave me a flavour of the organisation and an insight into its operation. 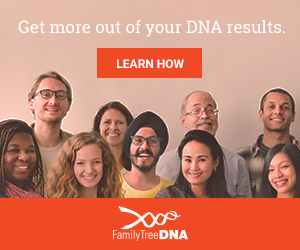 For others, this could be a goldmine of family information. These Board of Guardians minute books are a very name rich set of documents for those with ancestors who were officials, or who worked for the workhouse. Names were also recorded for suppliers to the institution of food, clothing, coal etc. This could be another opportunity for some researchers to find their family members mentioned, although often the supplier was simply noted by his surname alone. So you may see Jones £2 3s 6d, or Smith £0 4s 8d. I read about the appointments made for named schoolmasters, matrons and various other officials to the workhouse. The records detail the taking of references for these people and the salaries that the Union would pay the successful candidates. There was an interesting entry where the Board set out the duties they expected of the new clergyman. The number of days he was required to attend to the inmates spiritual needs, inside the workhouse, and the Eucharist services that he should provide for the workhouse inmates on the Sabbath. Perhaps the most useful information for family historians, contained within these Board of Guardians minute books, was the records of people receiving “out relief”. Those who had become sick and were able to get some parish relief while not having to enter the workhouse. 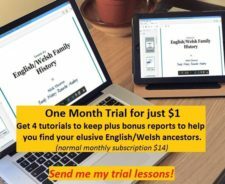 If your ancestor had fallen on hard times then these entries would give you both a surname and a first name, a place, the amount of out relief and also the reason for receiving the payment. Most of the sicknesses that I read were general, such as “confinement”. I did read of some injuries such as back and leg, which would be expected of working men and women, though I did note one case of syphilis! Presumably this person was considered to be worthy of the care of the parish, so perhaps they were innocently infected with the disease. 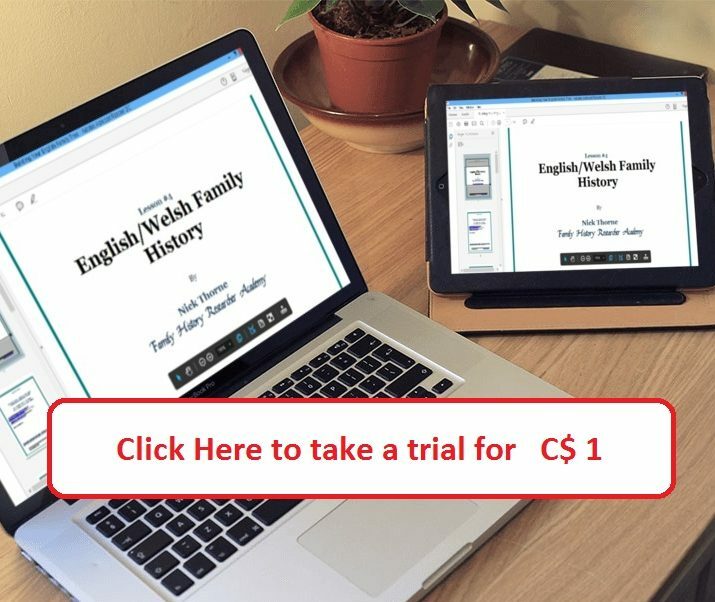 There are also some modules on the workhouses and the Poor laws within the Family History Researcher Academy course on English/Welsh Family History See the special Trial Offer running currently by clicking this link: http://www.familyhistoryresearcher.com/trialoffer. 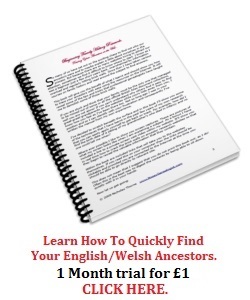 Hit a brick wall with your English/Welsh ancestors? 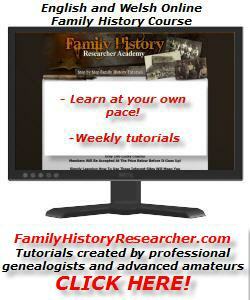 Learn how to discover where to find the many records and resources that will help you to find your forebears. 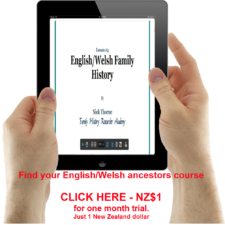 Join the Family History Researcher Course online.